Informtainment.com by ORLANDO: Banking in the Caribbean at a crossroads? 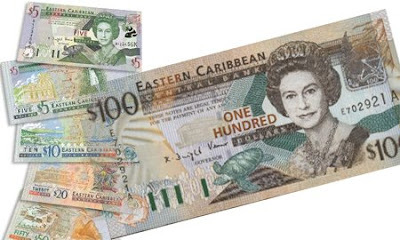 Banking in the Caribbean at a crossroads? What changes will take effect as policy makers propose new changes.